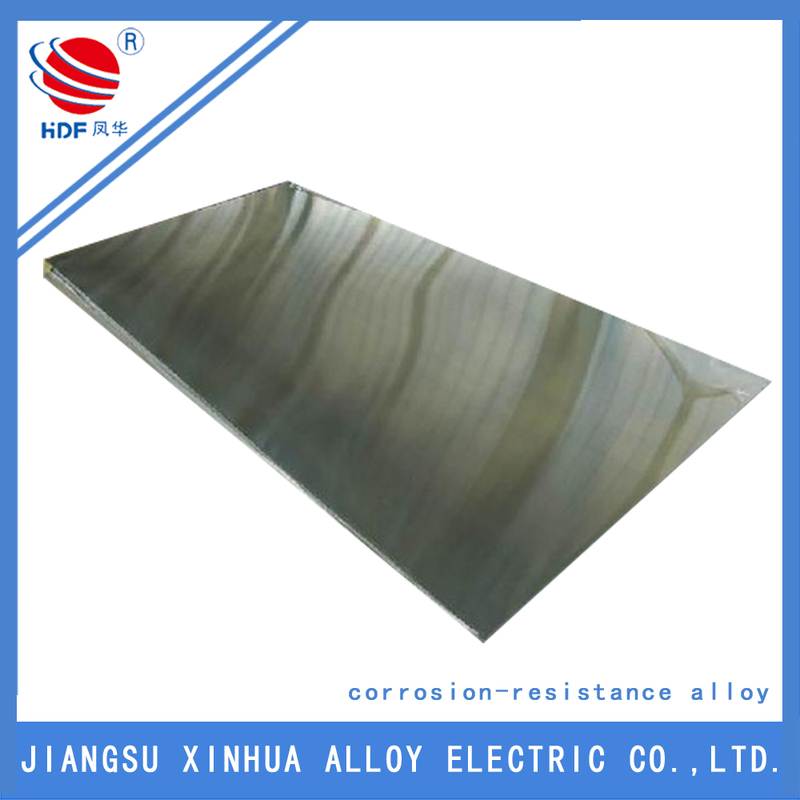 The resistance of the nickel-iron-chromium alloy 825 to general and localized corrosion under diverse environments gives it unexpected usefulness. Applications include chemical processing and pollution control equipment, oil and gas well pipe, nuclear fuel recovery and pickling operation facilities. 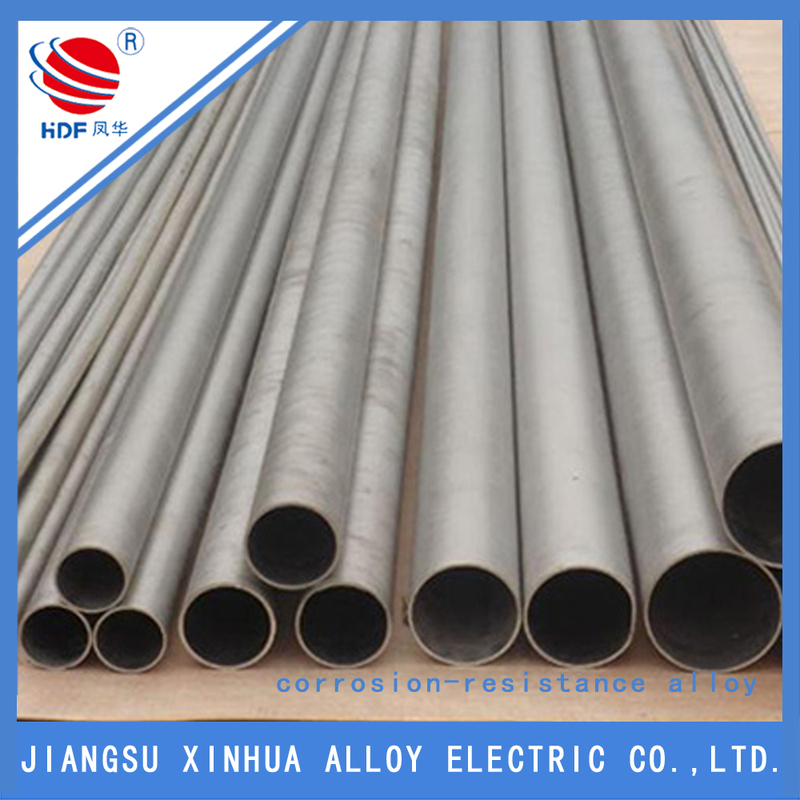 Looking for ideal Incoloy 825 Tubing Manufacturer & supplier ? We have a wide selection at great prices to help you get creative. 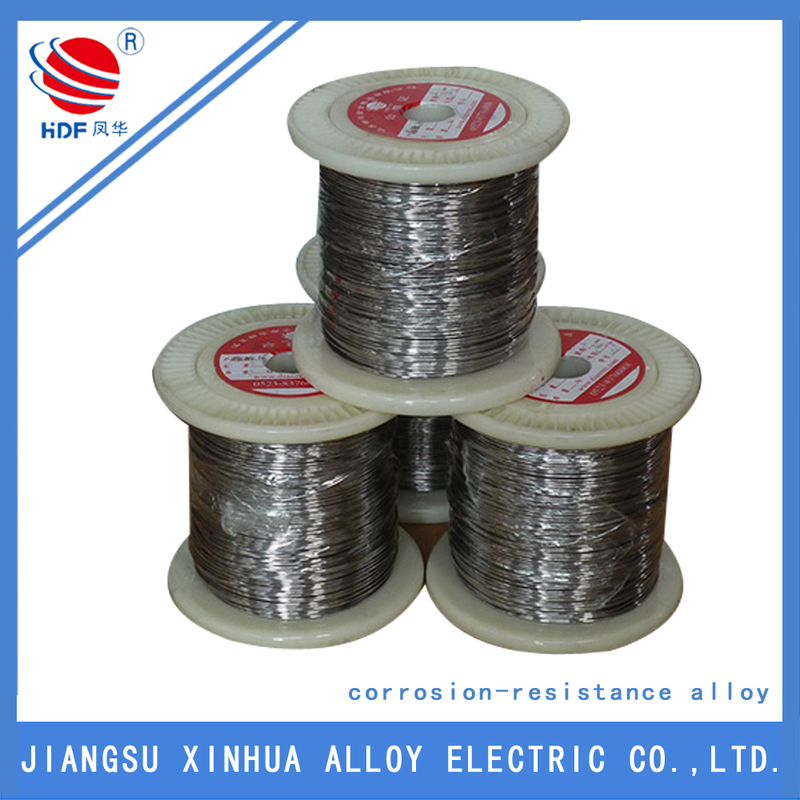 All the Incoloy 825 Tubing Pressure Rating are quality guaranteed. 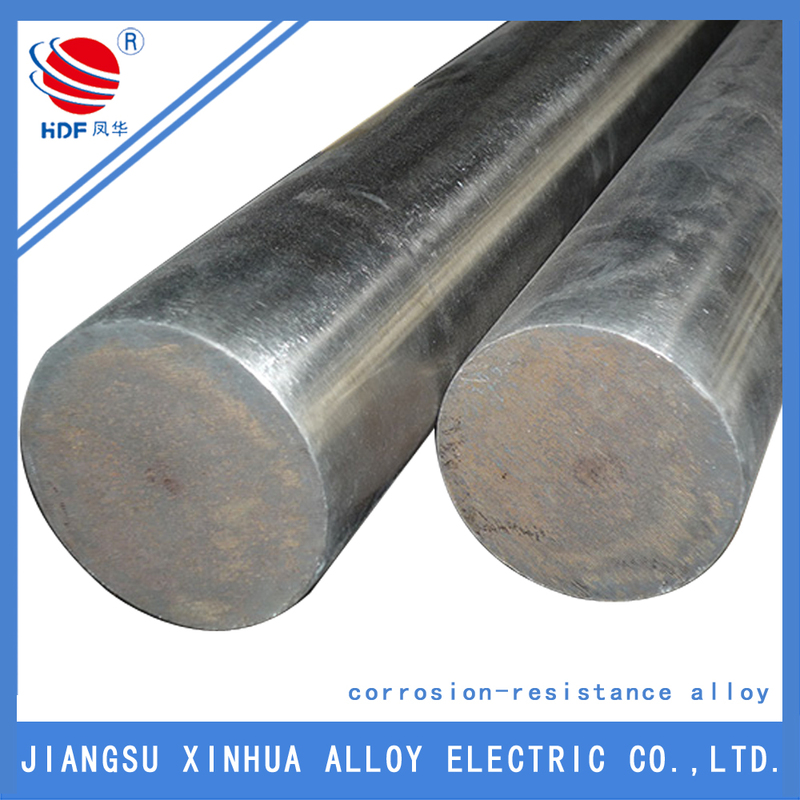 We are China Origin Factory of Inconel 825 Properties. If you have any question, please feel free to contact us.